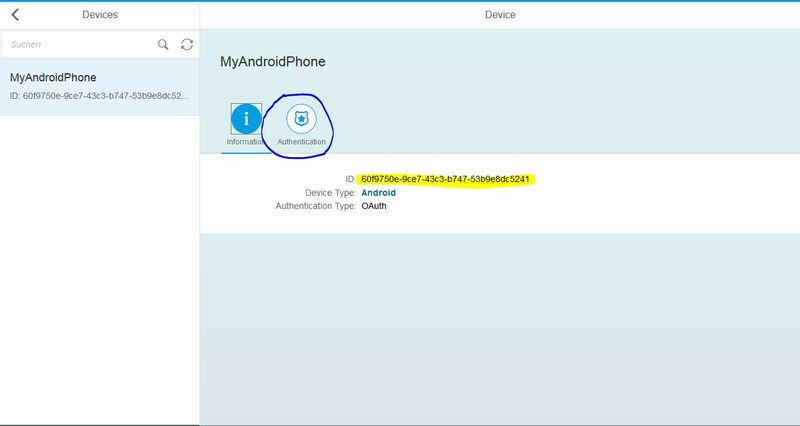 In this blog I will show how you can connect the sensors of your Android mobile phone to the SAP Cloud platform by using the IoT service cockpit and explain the sample code for the mobile app. The focus in this blog is on implementing the simplest possible solution. Thus some important but not mandatory elements for a first demo version are skipped, like security, background processing in the Android App or payload optimising. 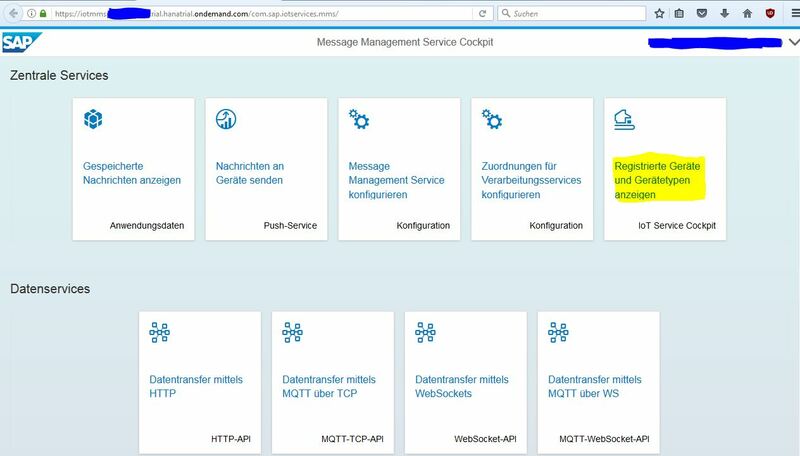 This document is related to my former blog Monitoring a production machine with SAP Cloud Platform, predictive services, if you are wondering about the title of this blog. The final step will be to link the data retrieved with the IoT Service with the Predictive Services through joining the Data Source Bindings of this two services by using the central MDC database as common datasource. 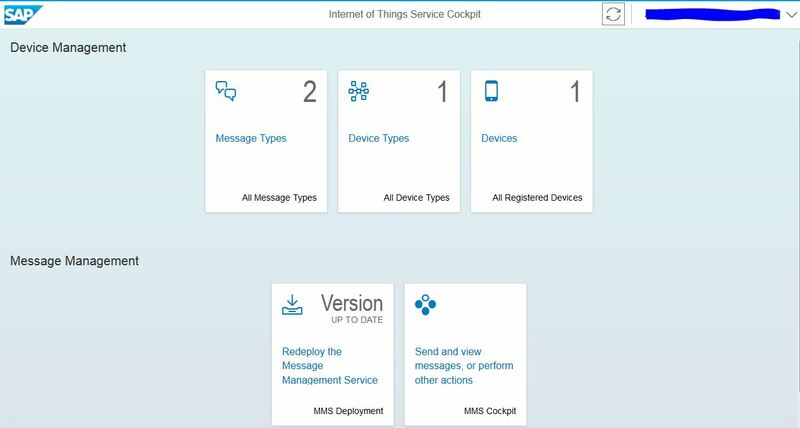 For the setup of the IoT service and the SAP Cloud platform itself an excellent step-by-step introduction with the Starter Kit for the SAP Cloud Platform Internet of Things is already available. To test if your initial Device management configuration is working you can click on the panel “MMS Cockpit” and then on the panel “HTTP API”. 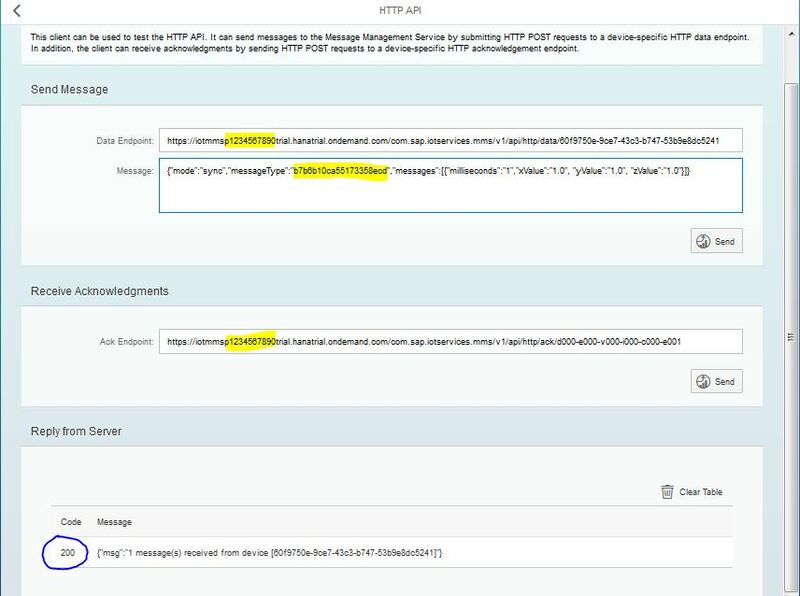 In the “Send message” part you need only to change the deviceId (at the end of the data endpoint string) and the message to the defined format. If your get the response code 200 (or 202 if your work with async mode) the setup was succesful. In this example change p1234567890 with your real SAP username and substitute the message type b7b6b10ca55173358ecd with your messageType ID for the OutboundMessage. The basis for this sample is a standard project created with the Android studio. Use the template “Empty Activity”. You only need to replace the below listed three files in your created project. Ensure that the package name in all three files correspondent to your package name – the package name in the examples is sap_iot.myapplication. Then adapt the four string constants listed in the middle of MainActivity.java. The needed values you can get in the Internet of Things Service cockpit (see last section of this document). After this steps your android app is ready to use and able to send accelerometer sensor data to the Cloud platform. The IoT Service has an integrated viewer for the message data. 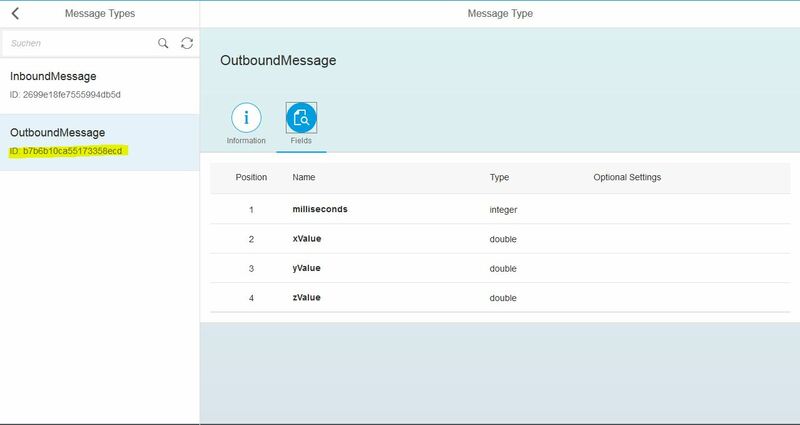 In the Message Management Service Cockpit use the panel “Display Stored Messages” and select the table where your IOT data is located. The table is named with T_IOT_ + the message type id, in this example the table name is T_IOT_B7B6B10CA55173358ECD. You can view the real values in database style or if you press on the graph icon there is also an graphical view with a live update function. The neccesary values for connecting the below shown Android app you can get out of the Internet of Things Service cockpit. I hope this example helps you to get your phone fast to the Cloud platform and opens you a lot of possibilites to use the sensors of your phone in various applications. Please feel free to comment if you find a bug or an inaccurate description. And in general I am curious on your thoughts and improvements. Cool – thanks for writing this up! Going to give it a try with my Nexus device.